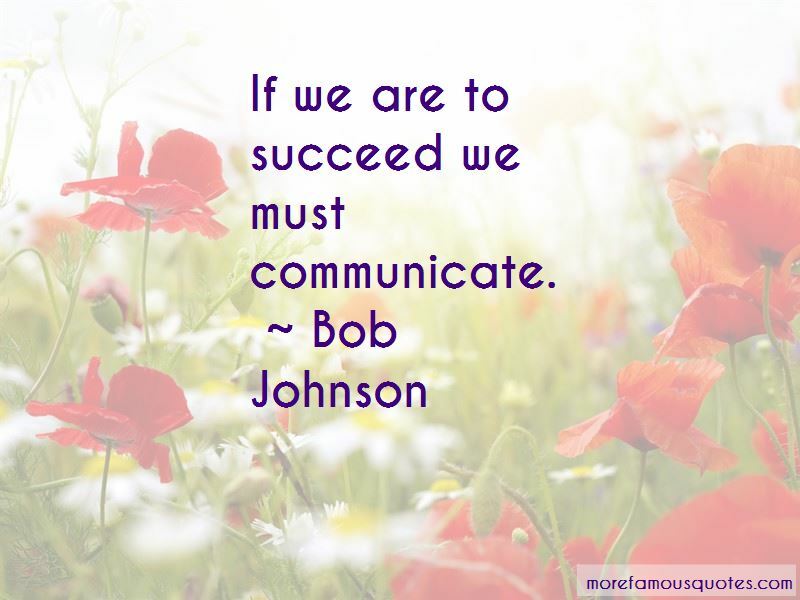 Enjoy the top 4 famous quotes, sayings and quotations by Bob Johnson. I like to think of myself as a pirate and you're just walking that person out on the plank. And then you pull them back when you get what you want. Of course, sometimes, in the beginning, you're going to push a little too far. 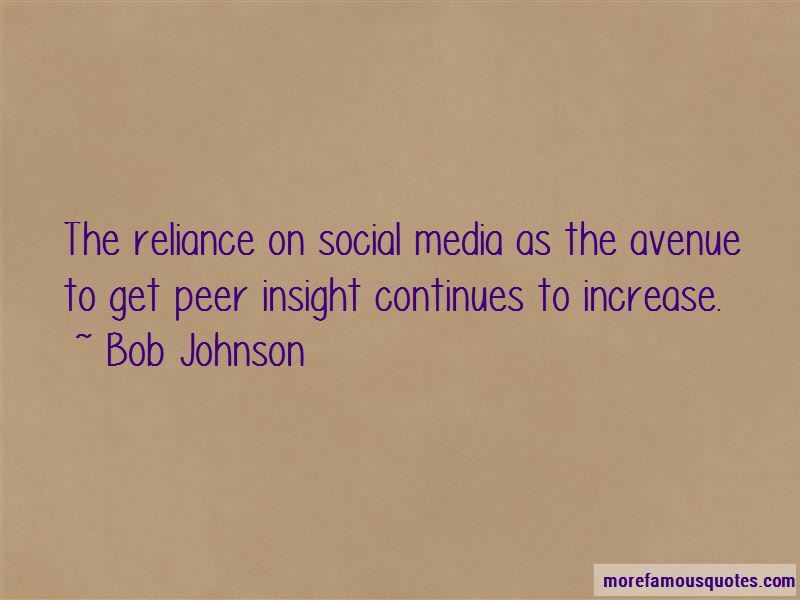 Want to see more pictures of Bob Johnson quotes? Click on image of Bob Johnson quotes to view full size.